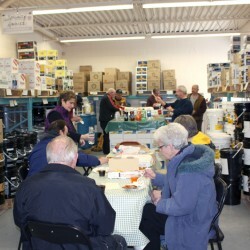 Making a difference in our community fuels our passion to get involved! 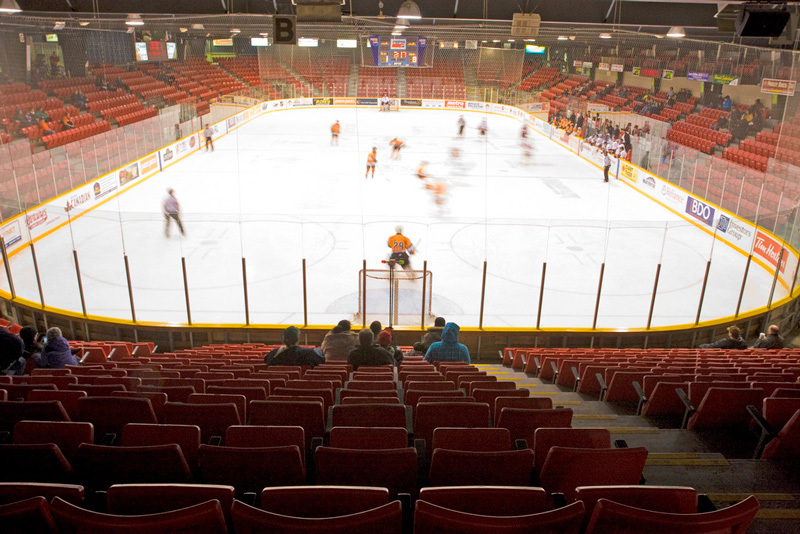 MacDonnell Fuels is committed to supporting causes that matter to our customers, our employees and our communities. We aim to make a difference through corporate donations, sponsorships and the volunteer spirit of our employees. Below are a few of the ways through which we strive to give back to the communities we serve. MacDonnell Fuels has been a local fuel distribution company in the area for almost 6 decades. Our mission has always been to stay focused on good, old-fashioned customer service, with speedy delivery and quality products. Gary MacDonnell was a farm agent for White Rose. 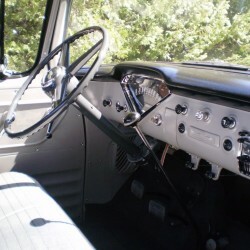 Gary travelled all over Grey/Bruce in his 1956 Chev. In 1964 Shell purchased White Rose, so MacDonnell Fuels became a farm agent for Shell Canada. Gary would load out of the Shell Marine Bulk Plant, located on the shore of the Owen Sound Harbour. Back in those days the fuel was brought into the Owen Sound Harbour by boat and unloaded into the massive tanks that lined the harbour. 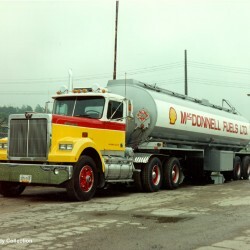 In late 1981 MacDonnell Fuels took over the management of the then Shell Bulk Plant. That consisted of eight 175,000 liter tanks that supplied all four popular petroleum products. In the mid 80’s, through acquisitions, MacDonnell Fuels became the one and only Shell branded Agent in the area. In the late 80’s MacDonnell Fuels supplied as many as 18 Service Stations. In 1987, Gary’s son Steve joined the family business, followed by his daughter Mary Jo in 1991, making it truly a family-run business. 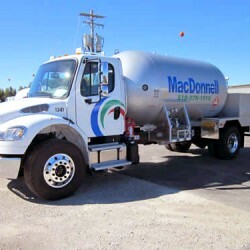 In 1990, MacDonnell Fuels purchased their 1st B-Train, that travelled to Toronto daily to pickup fuel for their own delivery trucks and to supply their Cardlock. 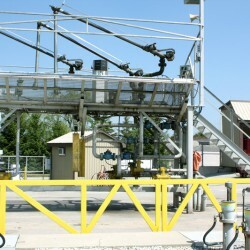 In 1998, MacDonnell Fuels relocated to their present location in Rockford, and setup a Bulk Plant and 24 hour Cardlock system. 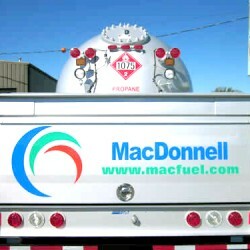 MacDonnell Fuels launched into the Propane Supply business in 2012. Recognizing that the demand for furnace oil was on the decline, they purchased a Propane Truck and at present, we have many propane customers, and had to have a second delivery truck. 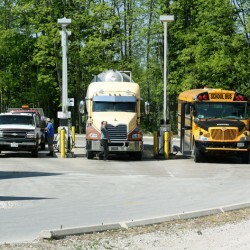 Today MacDonnell Fuels employs 20 full-time employees and own nine trucks, servicing thousands of satisfied customers.